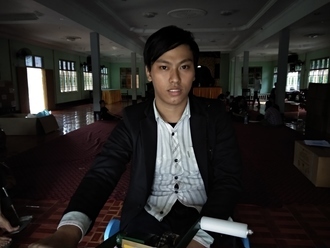 Cedric joined Watsi on May 29th, 2015. 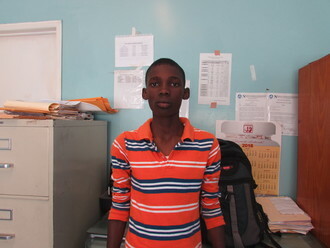 Three years ago, Cedric became the 1677th member to automatically support a new Watsi patient every month. Since then, 3,429 more people have become monthly donors! Cedric's most recent donation traveled 8,500 miles to support Victor, a boy from Kenya, to fund orthopedic surgery. 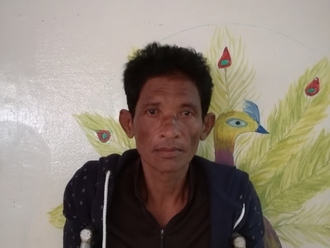 Cedric has funded healthcare for 40 patients in 11 countries. Esther is a smallholder farmer from Malawi. She has a small farm and keeps busy with housework, while enjoying reading the Bible in her free time. She lives with her husband. Together they have three children and a grandchild. Since last year, Esther has been experiencing pain and bleeding. She has been diagnosed with cervical cancer. She needs to undergo a hysterectomy, a procedure in which surgeons will remove her uterus. Our medical partner, World Altering Medicine, is requesting $650 to fund Esther's surgery. 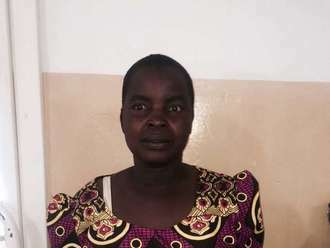 On September 14, she will undergo gynecological surgery at Nkhoma Hospital, our medical partner's care center. The requested money pays for supplies, medications, and seven nights of hospital stay. She is very happy to be helped through surgery to overcome the problems that are bothering her. She says, "I am very proud of this program because without it, I could not pay for my surgery!"